MANAMA, Bahrain - July 17, 2018 - PRLog -- Viacloud, one of the leading telecom operators in the Kingdom of Bahrain and Jordan, has successfully migrated their web services and payment gateways to cloud based Amazon Web Services (AWS). "Viacloud is evolving as cloud computing is reshaping the region. This is our first step to build a larger portion of our network on the cloud and reimagine the way telecom services are delivered to our customers. By choosing AWS, we have increased the scalability, security and performance of our services, which in turn will help us to serve customers better. ", said Mr. Arun Mandhana, CEO, Viacloud. 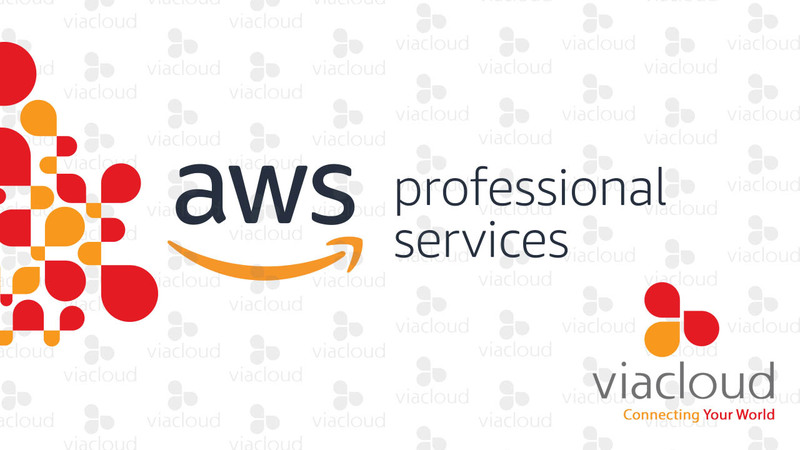 Viacloud offers AWS services to customers along with traditional Voice Services, High Speed ADSL and Dedicated Internet Services, Office Communication Systems and other value-added products to businesses in the region. Viacloud telecom started operations in 2004 out of Bahrain. It then subsequently expanded into the Arab region and has rapidly gained substantial market share in Bahrain, Jordan and other adjoining markets in the Middle East.